What is the St. James Advantage? 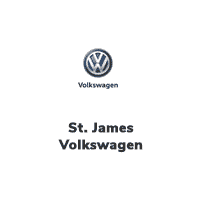 The St. James Advantage applies to pre-owned vehicles only. Some conditions apply, see dealer for details.